Moto GP is a premier class of motorcycle road racing. It is recognized as the world – class bike racing championship. 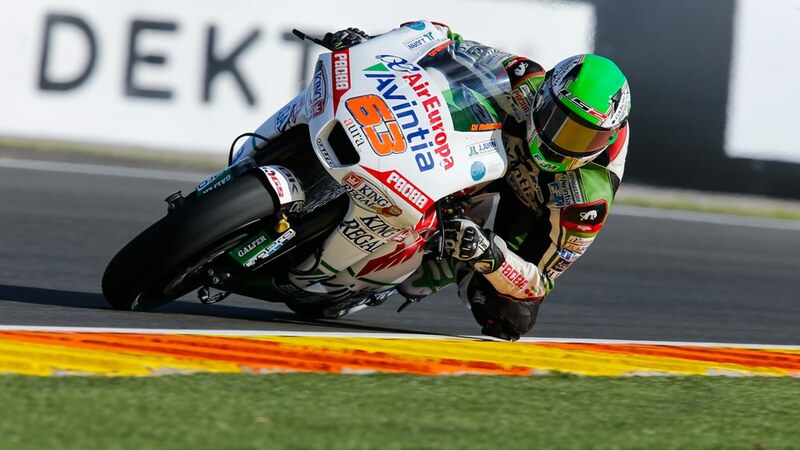 This championship is divided into three classes namely Moto GP, Moto 2 and Moto 3. These GP i.e. Grand Prix Bikes are the purpose – built racing machines. 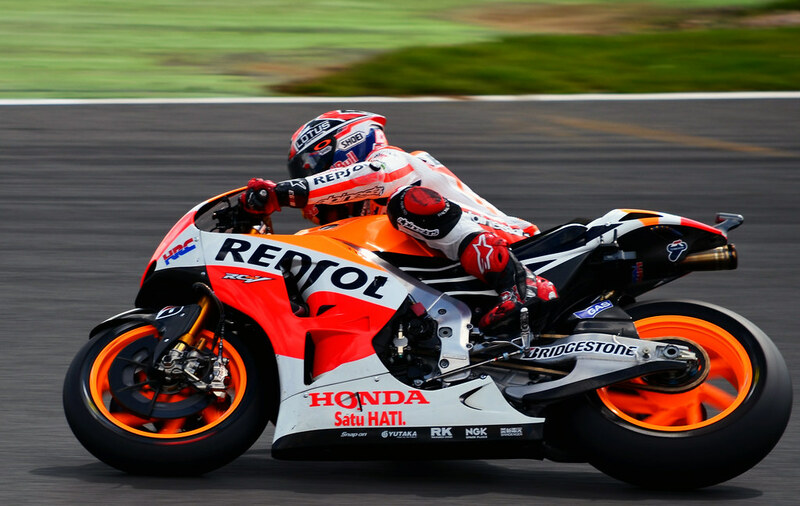 All the three classes of the Moto GP bikes use four – stroke engines. As these bikes are not so casual, therefore, these are pretty expensive than the simple bikes. These are purebred racing bikes which are genuinely produced to win races and to express the technological capabilities as well as unique designs of their manufacturers. These Moto GP bikes are made up of hard wearing, expensive and extremely light materials such as reinforced carbon fibre and titanium. These are purebred racing bikes which are genuinely produced to win races and to express the technological capabilities as well as unique designs of their manufacturers. These Moto GP bikes are made up of hard wearing, expensive and extremely light materials such as reinforced carbon fibre and titanium. In Moto GP, the maximum engine displacement permitted is 1000cc with the maximum of four cylinders. These bikes have a different level of acceleration, speed, brakes, and engines. It is not surprising that the cost of some of these bikes is $2 million. When these bikes are on the track then they are also the showcases for the numerous big brands involved in sponsoring Moto GP. Each bike displays the number the race number, logos of the respective teams and their sponsors and also the logos of the team’s sub – sponsors.A good bike is imperative in the bike racing championships but when it comes to Moto GP, you must be sure that your bike is the best on their race tracks. Here, we are enlisted Top 10 Moto GP Bikes 2016. It is quite interesting to know their positions in the countdown. 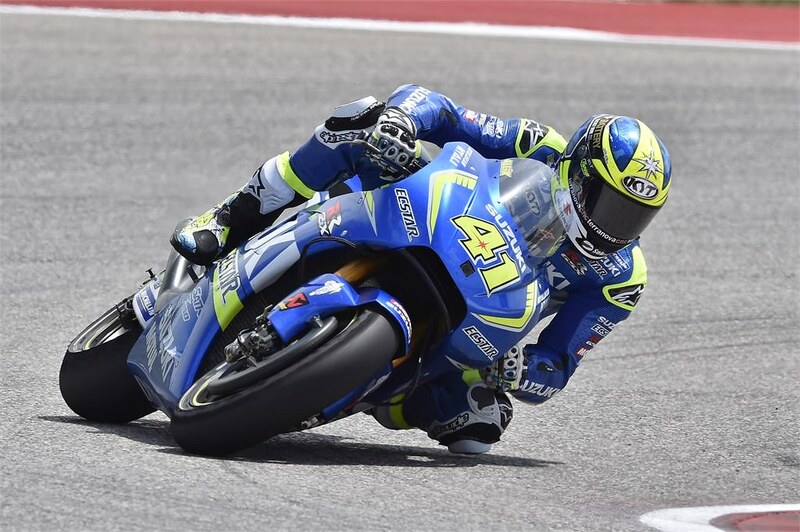 A good bike is imperative in the bike racing championships but when it comes to Moto GP, you must be sure that your bike is the best on their race tracks. Here, we are enlisted Top 10 Moto GP Bikes 2016. It is quite interesting to know their positions in the countdown. 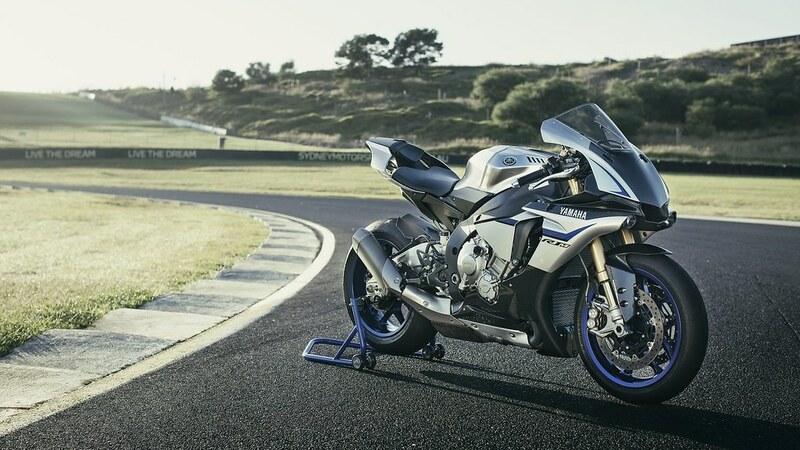 Yamaha is the renowned name in the bike racing championships and the R1 series of Yamaha have a glories history for being in this business since 1998. It has a 998cc engine which delivers the power of 179.6 hp with the top speed of 284 km/h. This bike has the entire modern package like launch control, selectable power modes, quick shifter, slide control etc. Another spectacular bike in the list of Top 10 Moto GP Bikes 2016 is BMW S1000RR. This bike is more comfortable to ride than the other bikes. It steers well, leans well and stops well. It has 999cc incline – 4 engines which deliver the power of 193 hp with the top speed of 300 km/h. BMW has been the king of 1000cc sports bikes since 2010. A supercharged version of the Ninja sports bike series is Kawasaki Ninja. This is mainly a track bike. It has a 998cc engine which gives the power of 310 hp. The top speed of this bike is 310 km/h. This bike is also recognized as the game changer by both critics and racers. 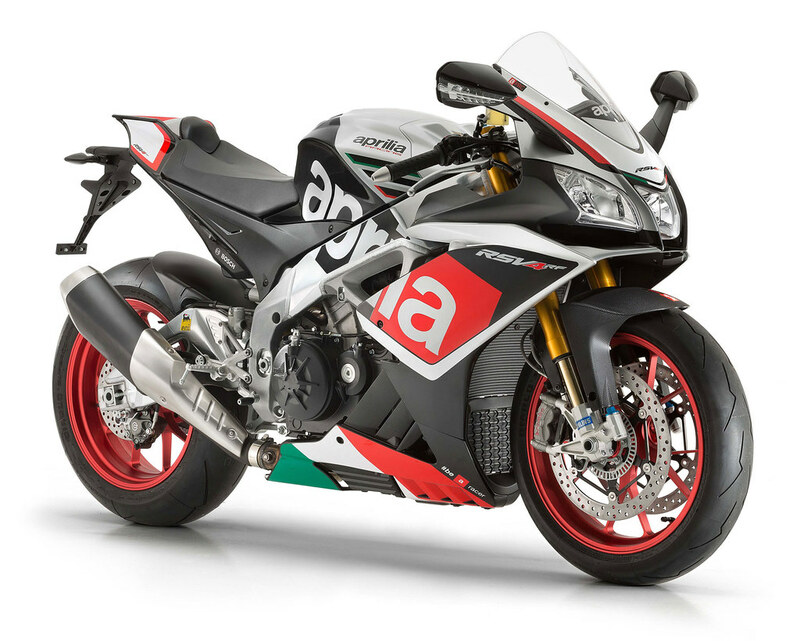 Another renowned bike in the list of Top 10 Moto GP Bikes 2016 is Aprilia RSV4 which has made a splash in both superbike racing and Moto GP racing. This bike has a V4 1000cc engine which provides the maximum power of 210 hp with the top speed of 300 km/h. Suzuki is another reputed name in the history of bike racing and its Suzuki GSX – RR is introduced as a successor to its previous model Suzuki GSV – R. It represents the team Suzuki Ecstar. This bike has 4 – value and 4 – stroke 1000cc engine which delivers the power of 227 hp with the top speed of 330 km/h. 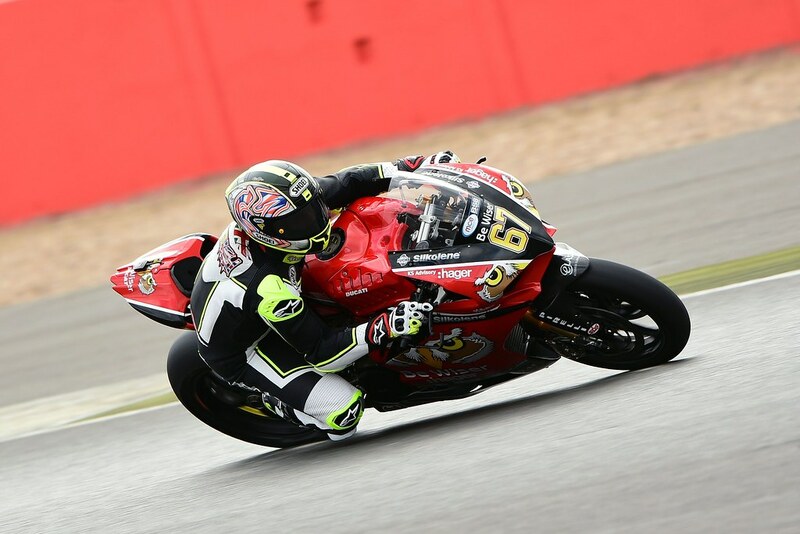 This bike has proved itself a winner as two of the best current Moto GP racers are riding it. This bike has the capability to produce the power of 240 hp due to its 1000cc engine. The maximum top speed of Yamaha YZR – M1 is 340 m/h. Paul Bird Motorsport design their own machine to take part in the competition. PBM’s bike is also in the list of Top 10 Moto GP Bikes 2016. This bike represents the team Paul bird sport who designed their own bike to race in the competition. It has 4 – stroke 999cc engine which is capable of delivering the power of 160 hp and acceleration 0 – 60 m/h in 2.9 seconds. Avintia GP14 represents the open team Avintia and ride by the racers from this team. They configures a Kawasaki to compete. This bike has inline 4 – pneumatic valve 1000cc engine which provides the maximum power output of 250 hp. The maximum top speed of this bike is 327 km/h. Ducati Desmosedici represents team Ducati in the bike racing tournament. This bike has undergone numerous changes so as to keep it up its standard of modern racing. This bike has a liquid cooled V4 stroke 1000cc engine which has the capability to produce the power output of 235 hp with the top speed of 330 km/h. The most renowned bike in the list of Top 10 Moto GP Bikes 2016 is Honda RC213V. This spectacular bike represents Honda Repsol team in the tournament and rides by the best racers of the team. The bike has a liquid cooled 4 – valve 1000cc engine which gives the power of 234 bhp. The top speed of this bike is 350 km/h.